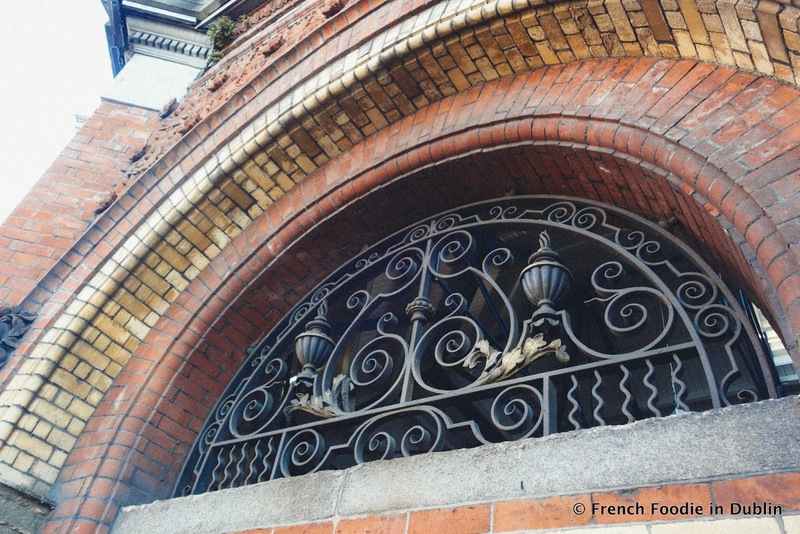 Open House Dublin was a free event organised by the Irish Architecture Foundation and took place last weekend. 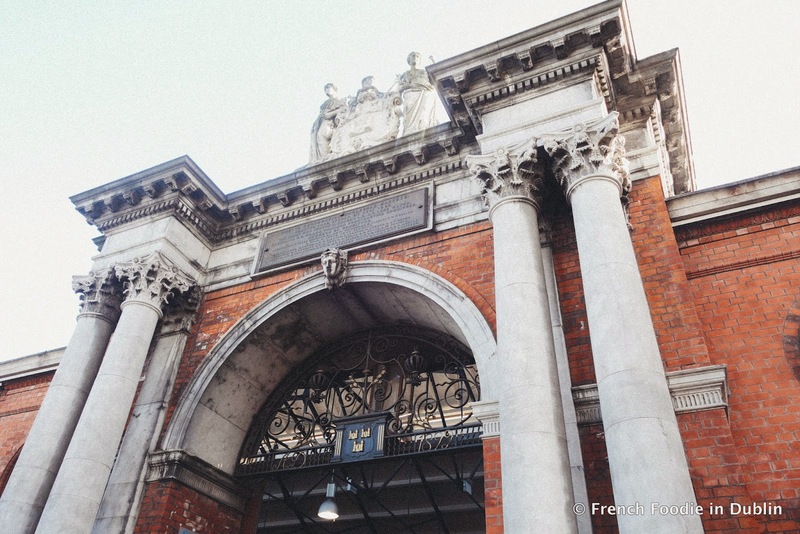 For one weekend a year, this is an opportunity for Dubliners to visit or join guided tours and workshops in many buildings across the Irish capital, to learn more about their history and architecture. 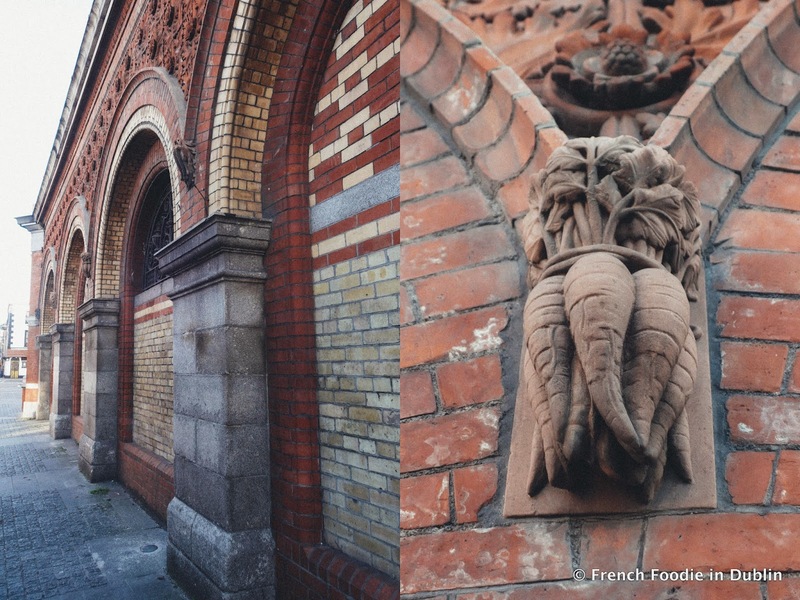 As usual, I had to combine my love of Dublin and a bit of culture with my love of food and I was thrilled to see that Open House Dublin had a tour of the Wholesale Fruit and Vegetable Market in their schedule of events. 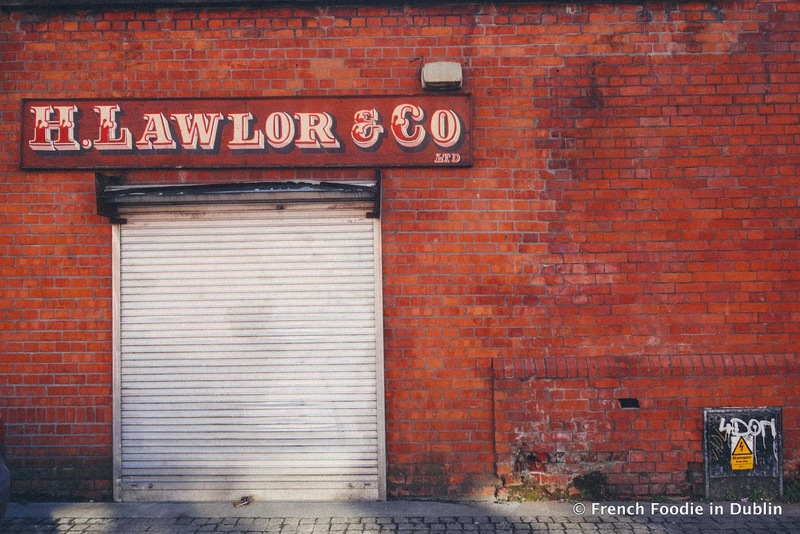 I've passed by this building many times on Mary's Lane and admired the beautiful red bricks without ever stopping. I know it's open to the public but I've just been too intimidated to step into this Victorian inspired market structure. 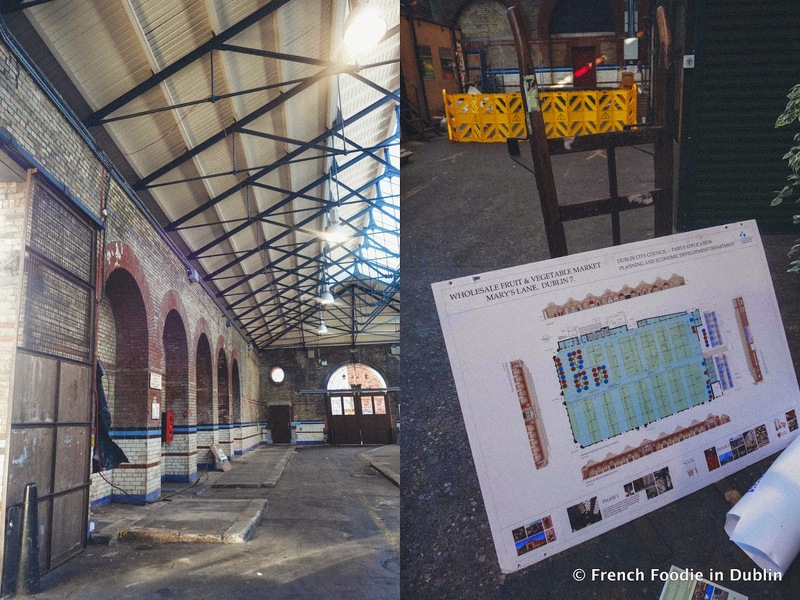 Many people were queuing for the tour on Saturday to get a guided tour of the market, it was great to see people being interested in a building that has become a bit forgotten. Historian John Conroy gave us a brief presentation of the history of the market that opened in December 1892 and was originally a fish and vegetable market. If you pay more attention to the facade you notice sculptures of different fish and veg, the details are quite impressive actually. Nowadays, the market is a wholesale fruit and vegetable market but during the second part of our tour we were told what it will become. Even if the food scene has considerably improved in the last few years, what Dublin is missing is a proper market. Now we have a few farmers markets but they don't compare to the English Market in Cork or big permanent markets like you find in other cities around the world. In France pretty much every little town has a market hall where locals buy their food. 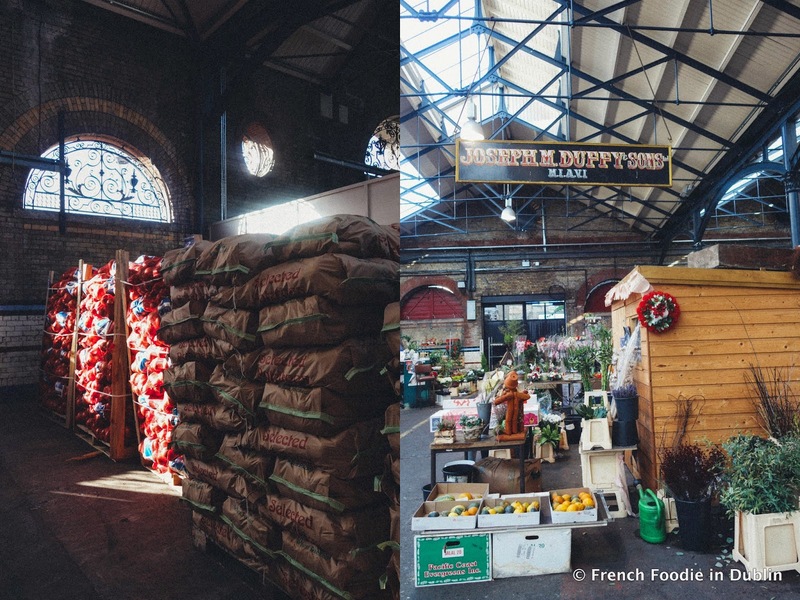 The fruit and veg market is going to become what all the food lovers here are hoping for. There will still be the wholesalers on one side of the building but the rest will be transformed into a retail market will many artisan food stalls, seating areas and even a restaurant. 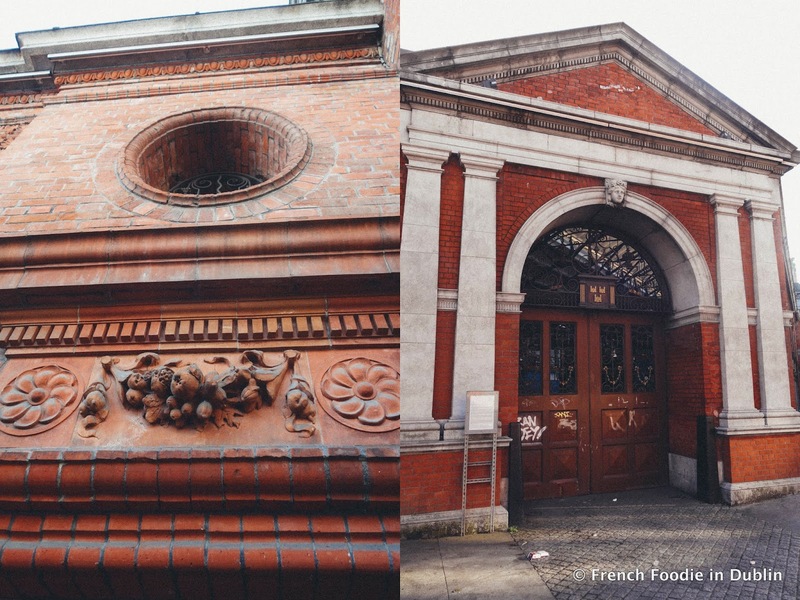 The building is huge and the structure is perfect for a great food market open to the public. The only thing is we don't know how long it's going to be, at least a year... probably more. As I was walking around I could imagine stalls selling delicious Irish farmhouse cheeses, displays of Irish beef, bakers selling proper breads and I could see myself buying my vegetables for the week. We really need this and I can't wait for it to happen.